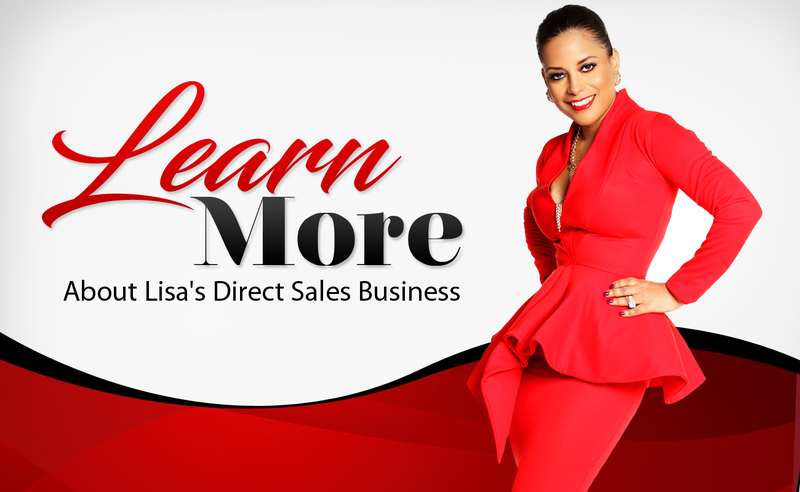 As an author, noted motivational speaker and sales trainer, Lisa is a little DYNAMO. 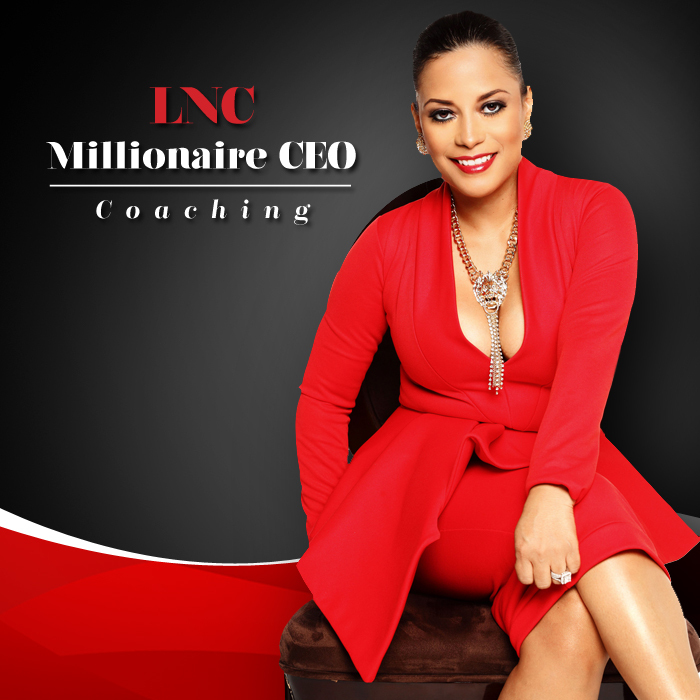 She is a powerhouse in the areas of Personal Development, Business Coaching and Sales Training. 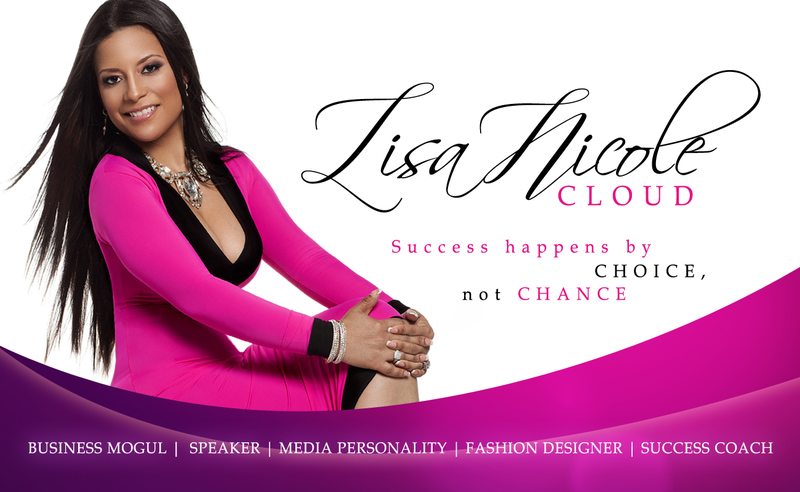 Lisa Nicole is gifted in helping people unlock and unleash the forces inside them that hold them back and equipping them with strategies to propel them to their next levels of success in life. 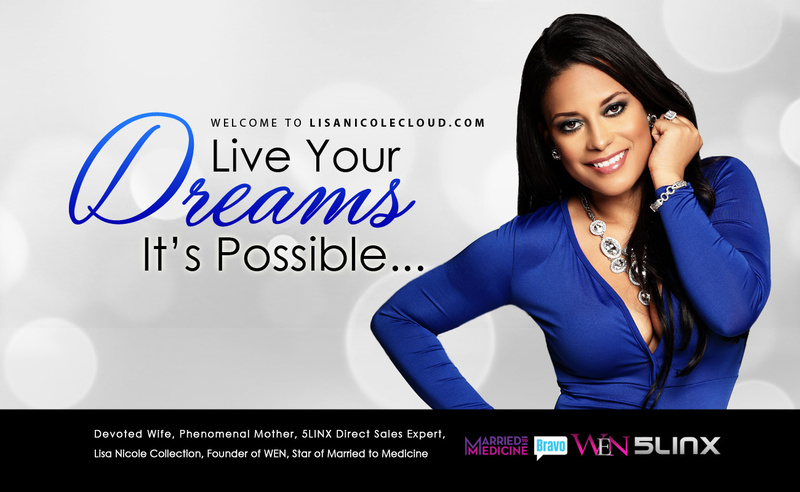 Learn how to surpass your own limitations to achieve your goals and take control of your life. 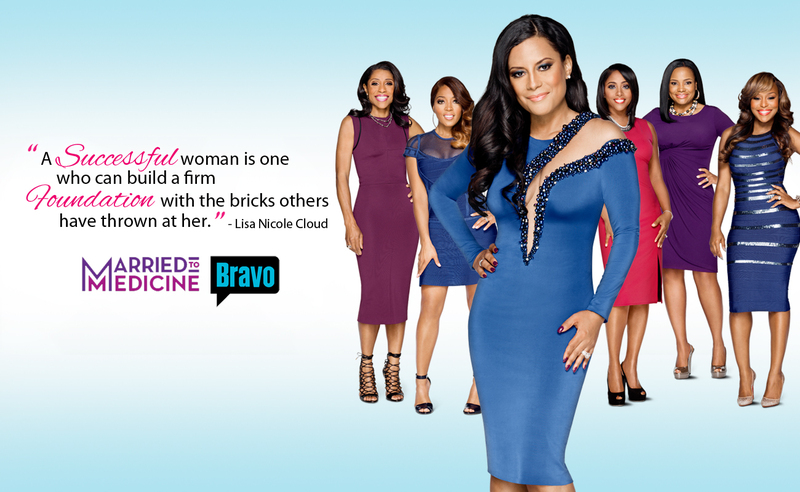 Let Lisa show you how to Live Your Dreams…It’s Possible! 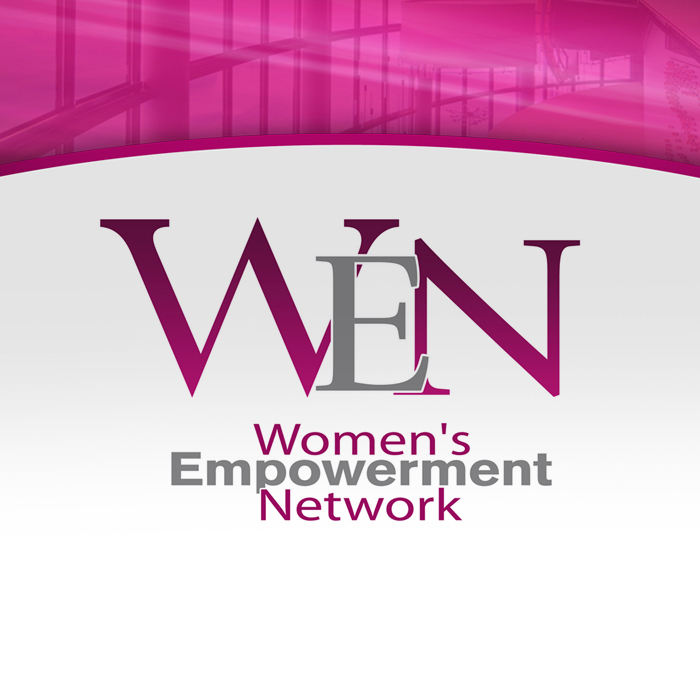 It’s Your Time To WEN!